This month, Instagram Stories reached 500 million daily users, out of 1 billion users in total. There are 2 million advertisers that buy Stories ads across Facebook. This means new plans, which have been announced yesterday by Mark Zuckerberg. Zuckerberg states that the new products will help users improve their lives. This comes after the scandals that the company has been involved in during the last year. Facebook Watch will have its own place within the network as it will be moved away from the News Feed. 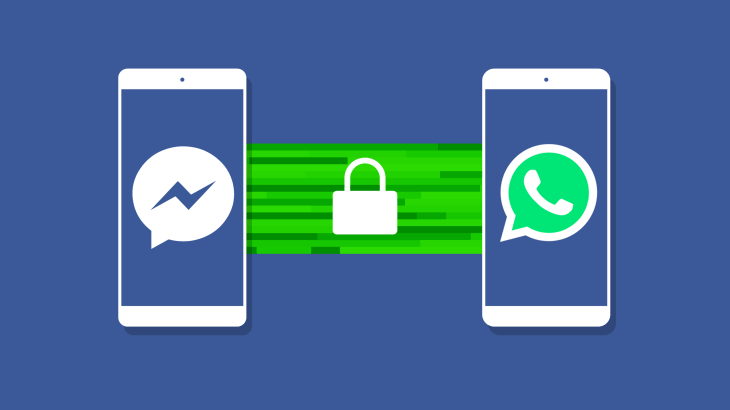 As for the plans of unifying Facebook Messenger with WhatsApp and Instagram messages, he said that this is not a business opportunity for them, but an improved experience for the users. For example, there are businesses around the world that mainly use WhatsApp, but customers that use Facebook Messenger. By merging the two platforms, clients can use businesses on whichever platform they use and things would be more simple for both parts. It is also about the encryption that will be part of the process, so the information that users share with each others or with businesses will be more safely secured. What do you think of the changed Zuckerberg is planning to make for the social networks? Do you think the improvements will actually ease the users’ lives?